Bodies 2012 is another map I found we didn't have in out archive. 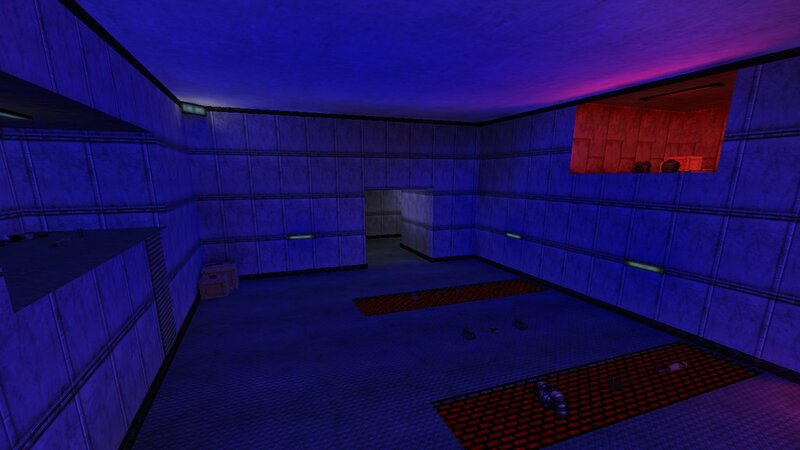 Bodies 2012 is a remake of the Bodies map which was made for Kingpin in 1999. Originally Bodies was a DM map for the games Blood and then Blood2:The Chosen made by Craig Hubbard. The original Kingpin version of Bodies was a huge map and the remake is a lot smaller. It's still large though and can easily fit a large crowd. There are two main areas connected by corridors and two levels to play on. There are ample weapons and other items and plenty of player spawns. The 2012 remake is a lot closer to the size fo the original Blood map. The map includes a few custom textures and some nice cloloured lighting. You can download Bodies 2012 from here. 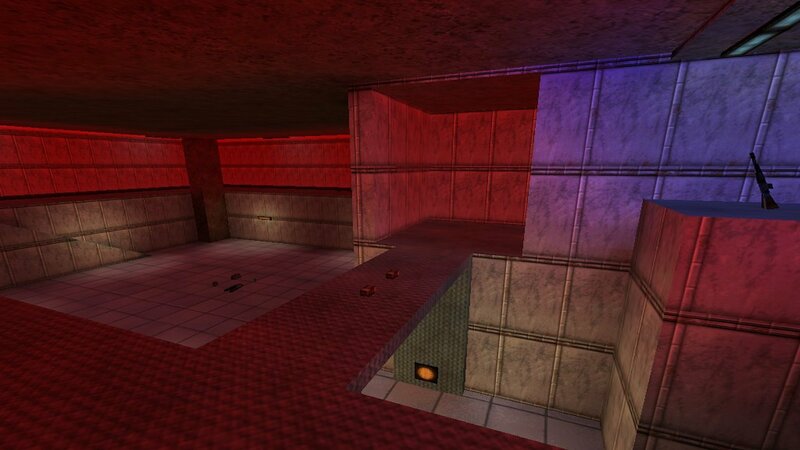 If you want to see the original Bodies Kingpin map from 1999 you can download that one from here.